Rage quitting as a negative impact on online games and it is up to developers to come up with ingenious ways to prevent, or minimize, this. The folks from Playground Games have created a nice little system to do just that in their Forza Horizon 3 game. Reward every player. While the last player won’t be getting as big of reward as the person that came in first place, he will still be getting something. More than one way to win points in online racing. Winning isn’t everything. If the player finished last, but drove with style, he may be getting more points than the position suggest. Fair class system. Some players have mastered the class systems. 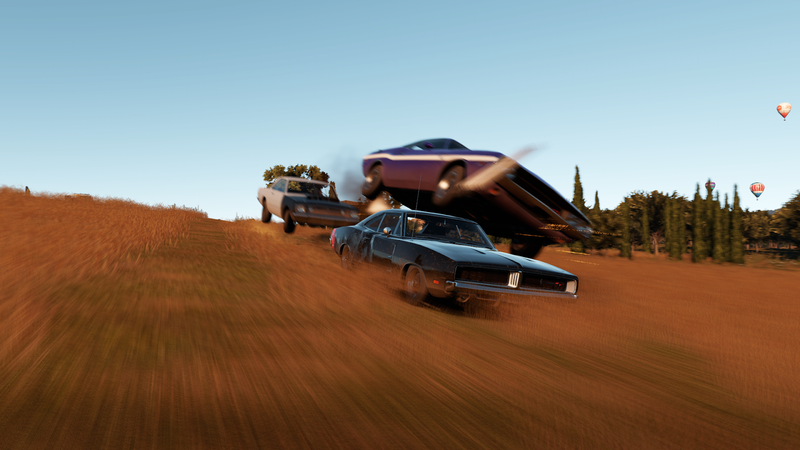 They can tweak their vehicles just right to get the most juice out of it but it doesn’t feel unfair and it’s possible for any player to tweak their car as such by copying what other players have done in-game. Obviously, a racing game is not the same as a First Person Shooter or a Fighting game so maybe some of the above items can’t be transferred to those genre. I still believe that it is something that needs to be included in the online community in order to make the wins that much sweeter and the lost not to hurt as much. How would you help prevent people from rage quitting?